Based on the cult film and with a rocking new score from Andrew Lloyd Webber, School of Rock follows slacker Dewey Finn as he turns a class of straight–A students into an ear-popping, riff-scorching, all-conquering rock band! As they prepare for the Battle of the Bands, can Dewey make them embrace the empowering message of rock? KIDS FIRST! 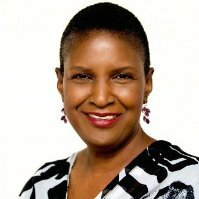 Adult Reviewer Juanita Seon L. comments, “If you want to be entertained, as well as inspired, this is the show for you. The determination of Dewey and his students to uncover their talents and show their parents the importance of listening deliver a wonderful message in this show.” See her full review below. Recently, I was thrilled to attend the musical production of Andrew Lloyd Webber’s School of Rock at Philadelphia’s Academy of Music. The musical, based on the Paramount movie written by Mike White, brought out my love of musicals. The production has two acts, with a total of 20 musical scenes. The sets are very well designed and the flow of scene changes is excellent. School of Rock is the story of a Dewey Finn (Rob Colletti), a wannabe rock star who needs to earn money to pay rent. He poses as his friend Ned (Matt Bittner) to be a substitute teacher in a very prestigious private school. Dewey sees an opportunity to realize his life-long dream to compete in a battle of the band competition as he turns a class of straight A students into a guitar-shredding, bass-slapping, mind-blowing rock band. I enjoyed watching Dewey pretending to be Ned. He is not a licensed teacher and has no clue about how to teach. When he discovers the students at Horace Green are very musically talented, he sees a chance to compete in the Battle of the Bands. He awakens the students to their inner strengths and talent while working very hard to keep the principal, Rosalie (Lexie Dorsett Sharp) from learning the truth about him. My favorite scene is when the students express their feelings about their parents as they sing “If Only You Would Listen.” We get the sense that often young people feel that their parents want to live their dream through their kids instead of letting them pursue their own dreams. All the cast members are excellent singers, dances and actors. The cast members are also are exceptional musicians and they all play instruments in the play. If you want to be entertained, as well as inspired, this is the show for you. The determination of Dewey and his students to uncover their talents and show their parents the importance of listening deliver a wonderful message in this show. You should know that there are some elements of adult language. I recommend this for ages 8 to 18 as well as adults and give it 5 out of 5 stars. School of Rock: The Musical is touring the US now. Next stop: Detroit, April 10 through 22, 2018. 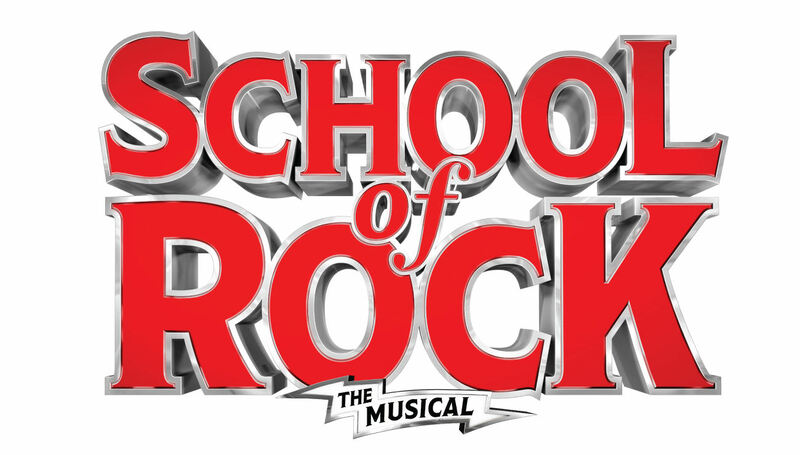 For the full tour dates, visit https://ustour.schoolofrockthemusical.com. This entry was posted on Friday, April 6th, 2018 at 11:51 am and is filed under Film Critics Blog. You can follow any responses to this entry through the RSS 2.0 feed. Both comments and pings are currently closed.